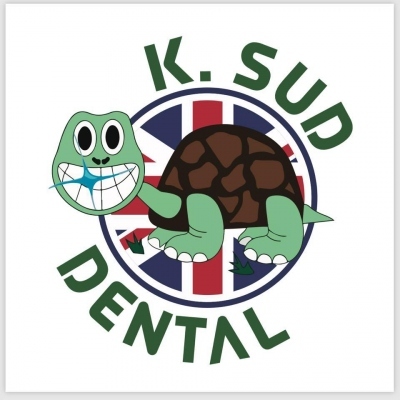 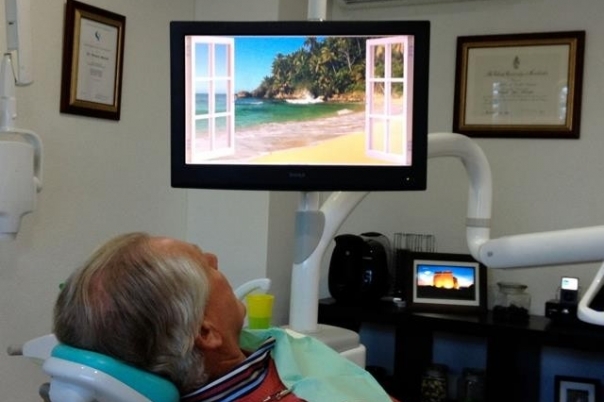 K.Sud Dental is a dental clinic in Calpe run by English Dentist Dr Karan Sud. 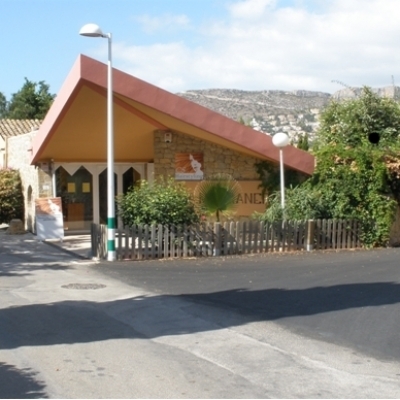 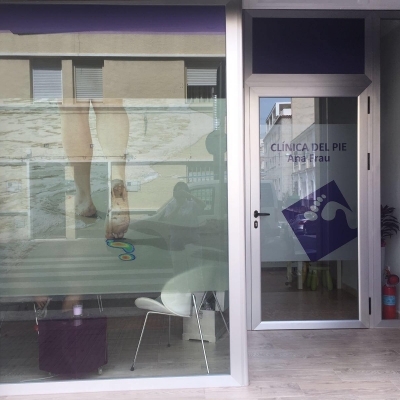 The clinic is located within the Clinica Britannia, on Avenida Ejercitos Espanoles in Calpe on the Costa Blanca. K.Sud Dental offers a highly personalised dental service by the team, who focus on listening to you and making sure that you leave happier than when you arrived. 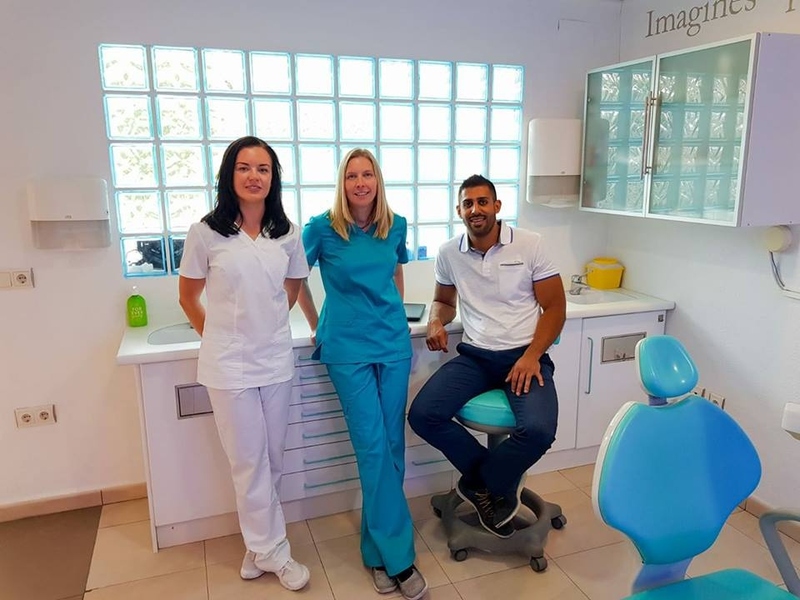 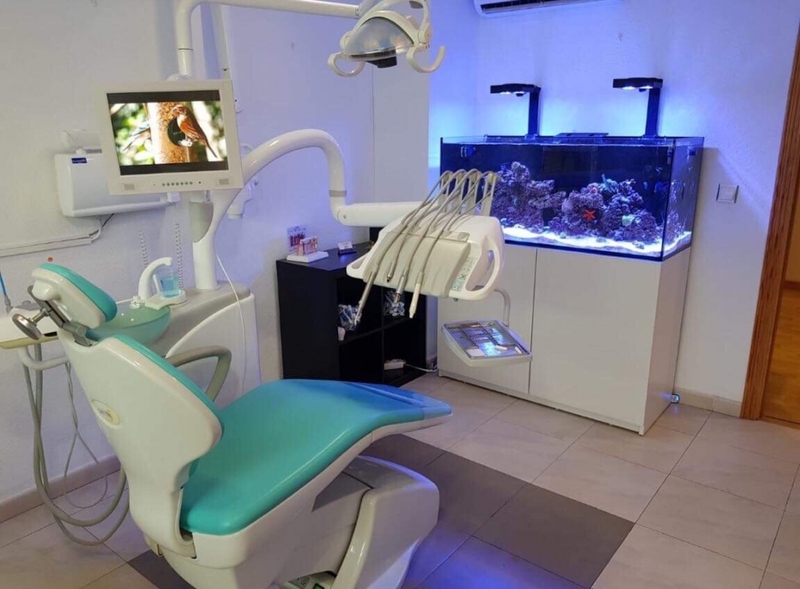 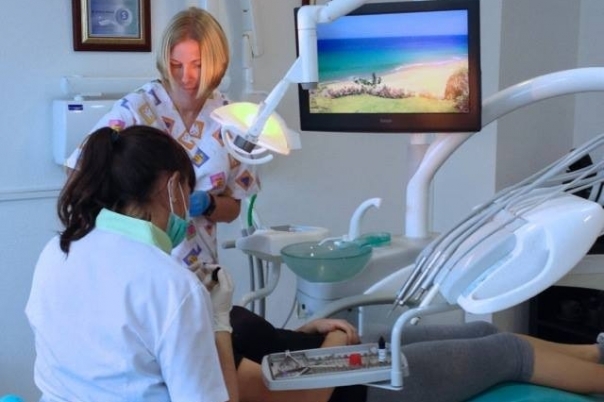 K sud dental is a British dental clinic based in Clinica Britannia in Calpe, offering general and cosmetic dentistry along with facial rejuvenation treatments. 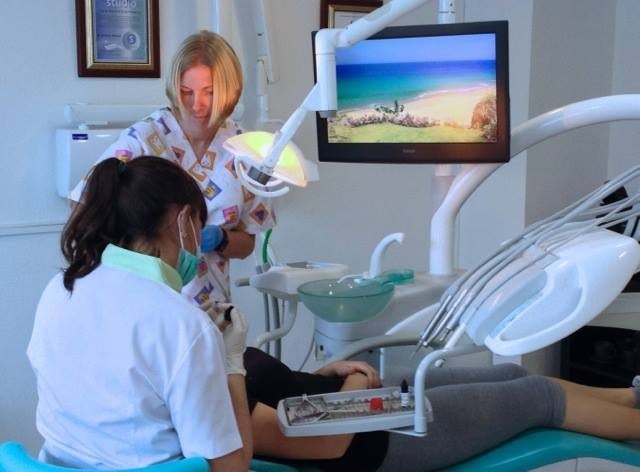 All work is carried out by British qualified clinicians in a cross infection quality controlled medical centre. 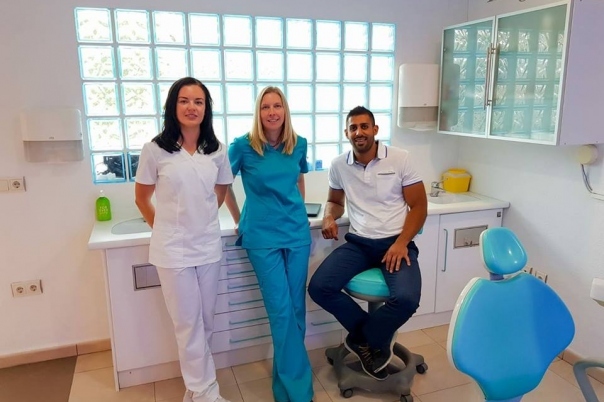 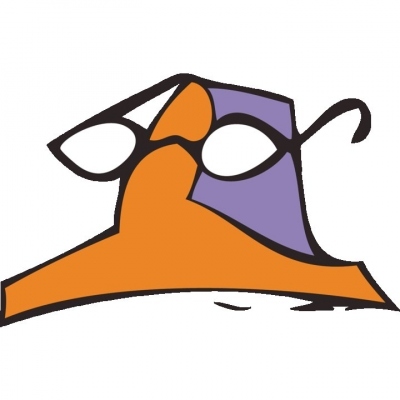 All staff are fluent in English (and are from the uk originally) and they aim to provide an honest, friendly service at a fair and justifiable price. 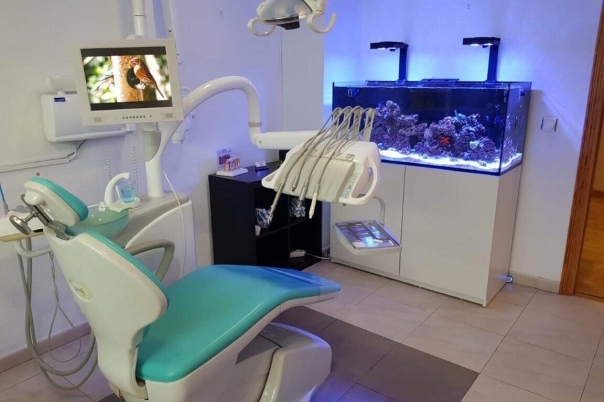 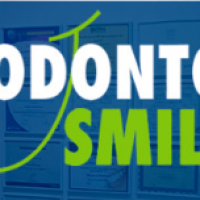 With a focus towards conservative dentistry and the main aim being for you to keep your own teeth for as long as possible, most treatments are also as minimally invasive as possible ensuring there is minimal risk or post operative pain. 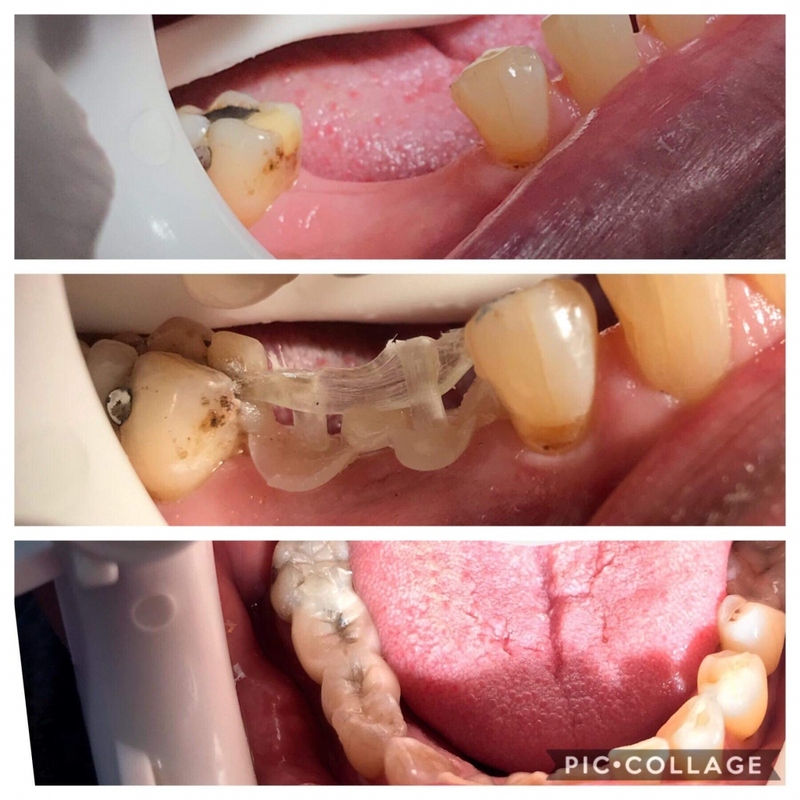 Common treatments include fibre reinforced bridges and periodontal splinting which are all done at chair side in one visit and involve minimal damage to existing teeth. 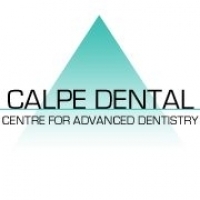 A one visit tooth replacement costs €350 per tooth, is minimally invasive and comes with a 3 year guarantee. 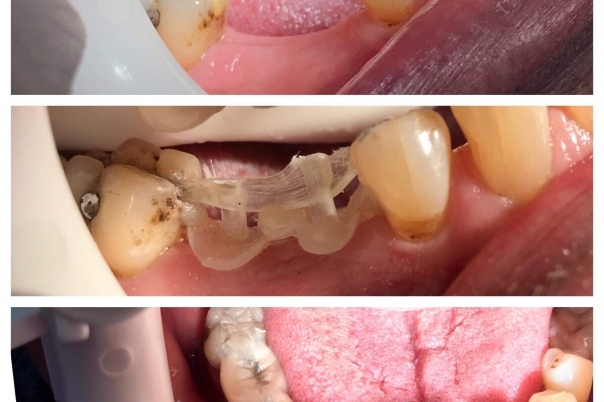 Using glass reinforced fibres bundles Dr Karan is able to replace/restore missing teeth through the combination of advanced bonding systems and high quality composite resins. The resin comes in a variety of natural tooth colours and can be shaped and polished to a high gloss providing a long term solution to tooth replacements and cosmetic modifications. 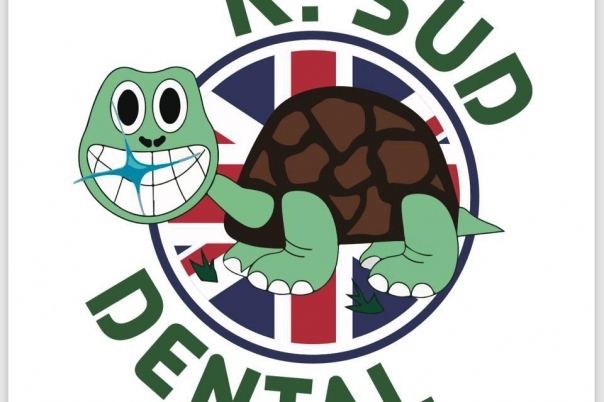 Karan also uses the same fibre system to reinforce loose teeth with other neighbouring firmer ones. 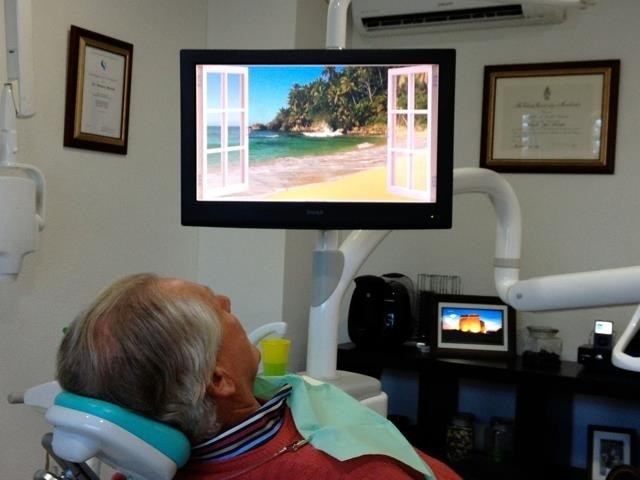 This, as opposed to artificial replacement with a denture or implants.